Winter is one of the most beautiful seasons, and it’s especially beautiful when the ground is covered in snow. Sometimes, we find ourselves inspired by the snow and ice surrounding us, so we like to incorporate winter designs into our DIY jewelry collection. 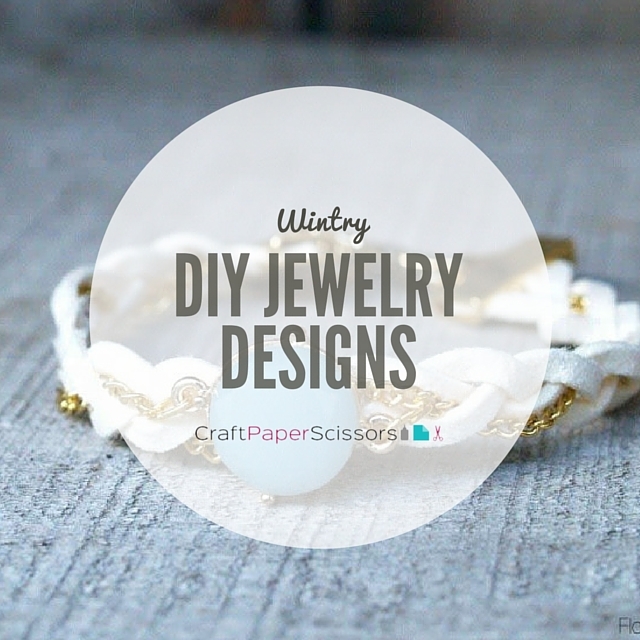 You can easily add to your collection of DIY jewelry with some great, wintry jewelry designs. We’ve gathered a few of our favorites for the season. You can adorn some of these jewelry designs for a formal event like a winter wedding or you can wear some of these DIY jewelry pieces with casual wear. No outfit is complete without a beautiful jewelry piece that you made yourself! White Waterfall Pearl Necklace: if this isn’t a statement necklace, then we don’t know what is! 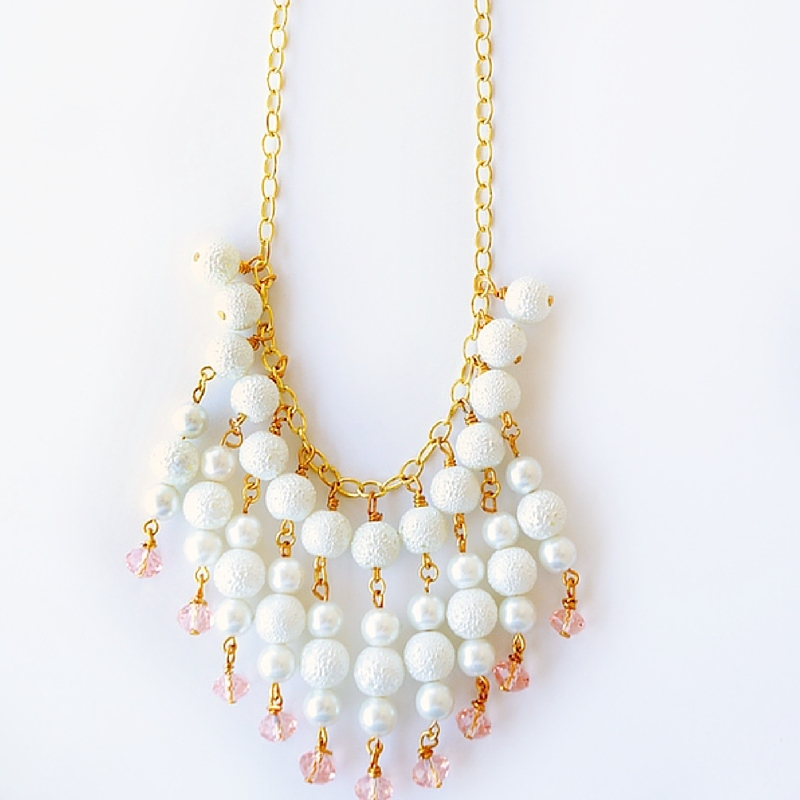 The cascading pearls on this DIY necklace are simply divine. 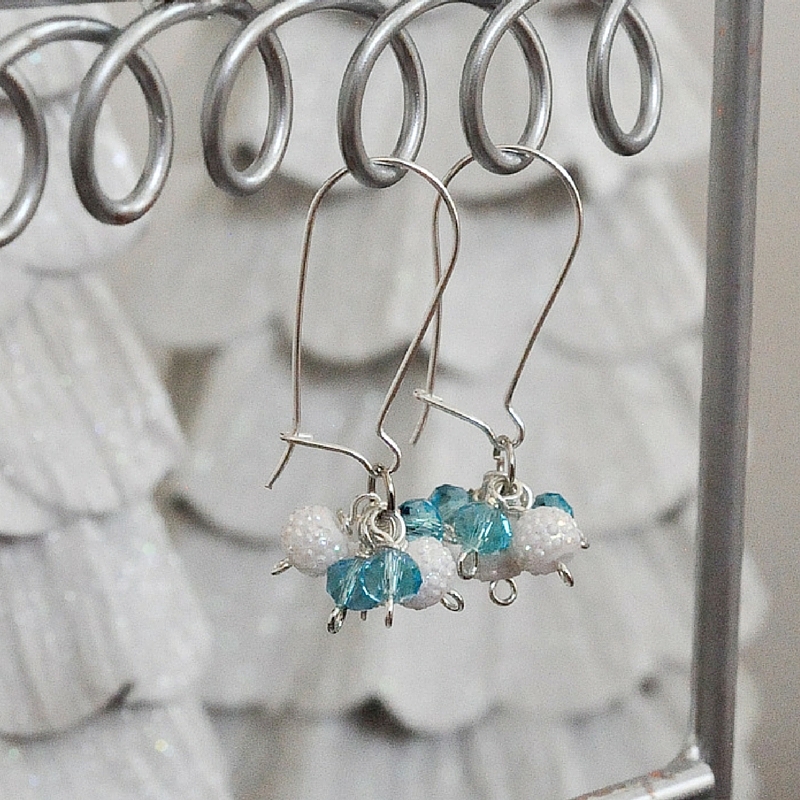 Snow and Ice Earrings: these baubles really remind us of the ice and snow of winter with just the right amount of sparkle. 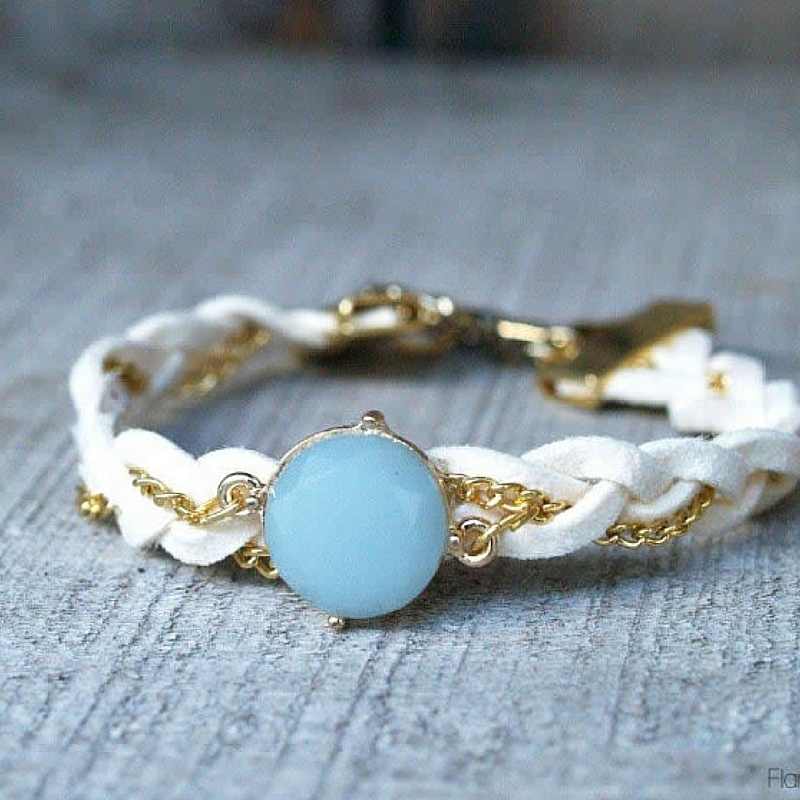 Milky Aqua Leather Bracelet: this DIY bracelet tutorial is super easy, yet the product looks so expensive! Your friends will never guess that you made this piece yourself. 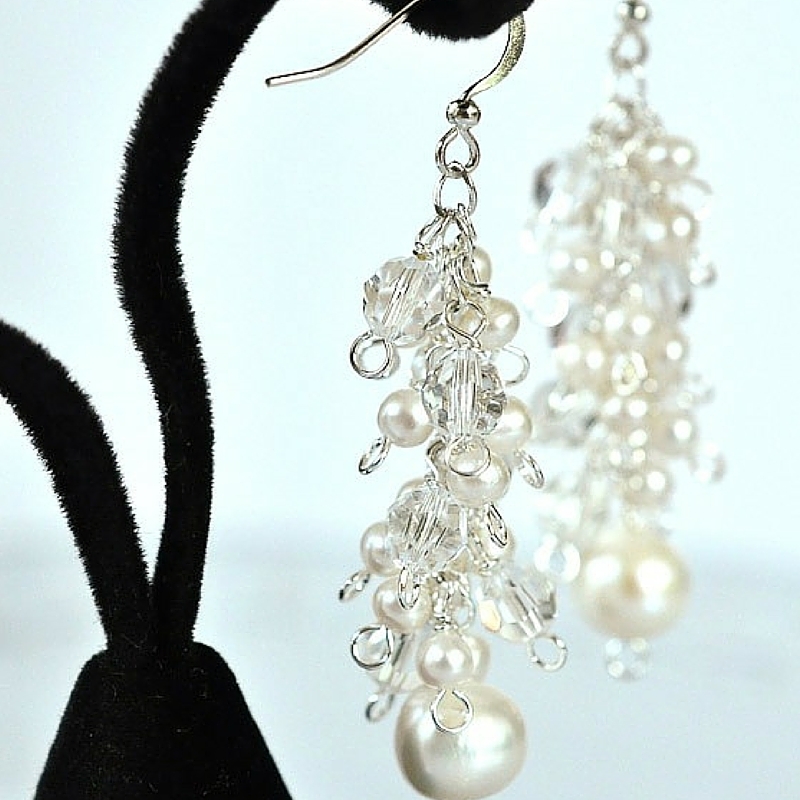 Wintry White Crystal and Pearl Earrings: another example of a great DIY jewelry project with pearls! A pearl design is simply timeless and can be paired with almost any outfit. 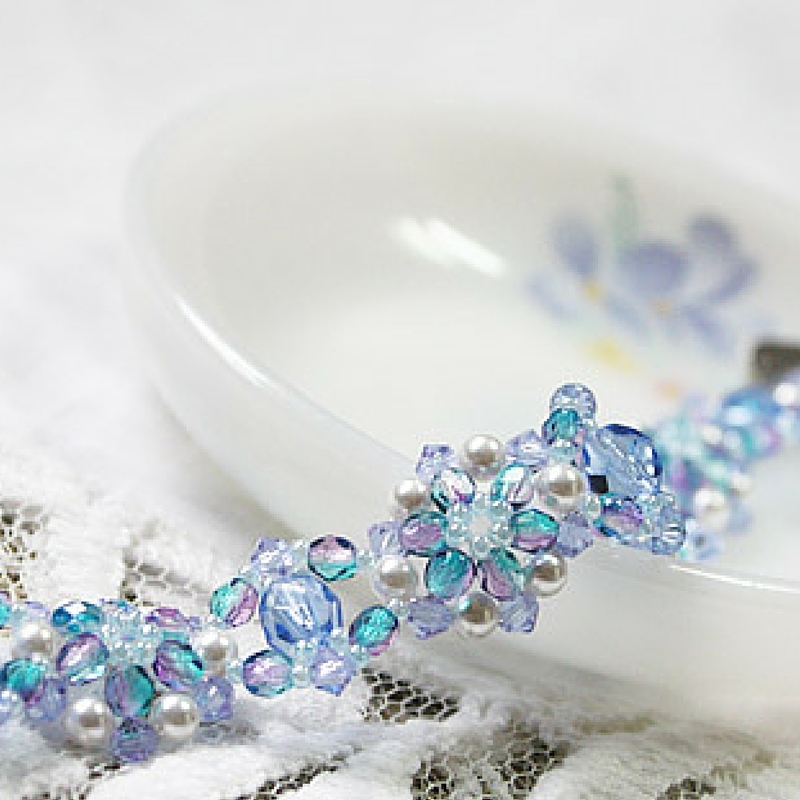 Exquisite Ice Crystals Bracelet: this wintry bracelet really mimics a sparkly snowflake. It’s definitely a must-have for your jewelry collection. 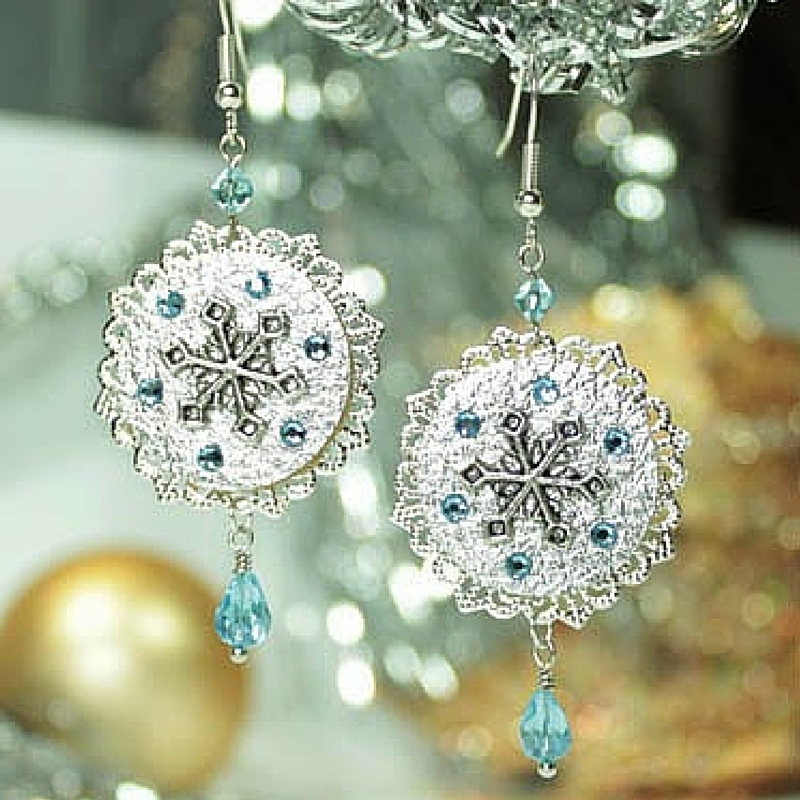 Snazzy Snowflake DIY Earrings: if you like larger earrings that make more of a statement, then these are definitely the earrings for you! 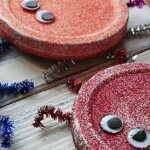 No one can deny the wintry inspiration and these would be so beautiful to wear at a formal event. Comment below and let us know, what’s your favorite thing about winter? The Exquisite Ice Crystals Bracelet is definitely my favorite, it’s seriously stunning! It seems challenging, but I might give it a try anyway.